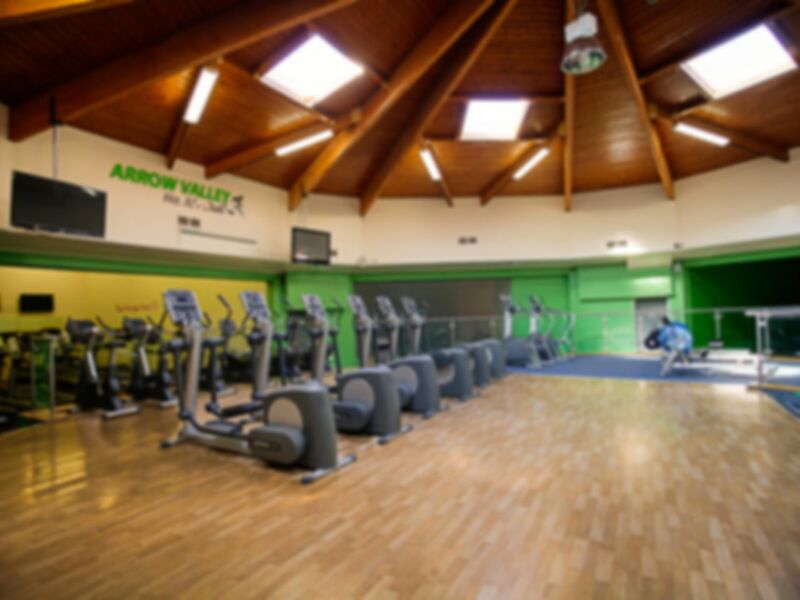 Arrow Valley Health Club is an independent fitness club managed by people passionate about health and fitness and who believe that practicing sport should be accessible to everyone! 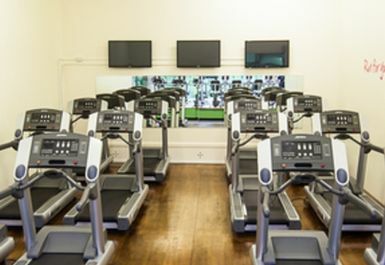 They have an extensive range of Cardio, Resistance and Free Weight equipment, as well as a spa, sauna, steam room and squash courts. 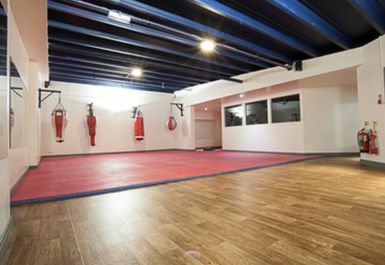 They also have a boxing area, a women only area, and group exercise classes, all included within your Pass price, please pre-book through the reception where you can also get details of the weekly class timetable. 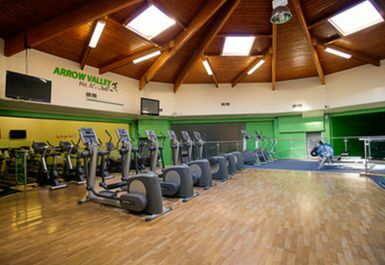 Arrow Valley Health Club is located on Battens Drive, just off the A4203. Great visit, no wait time and easy parking! 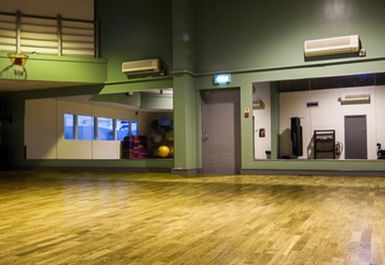 I took part in a boxercise class. It was lots of fun with a great trainer. There was lots of stuff to do and equipment to use from kickbags to weights. Will be going back for more! Spa showers out of order this visit, everything else great! 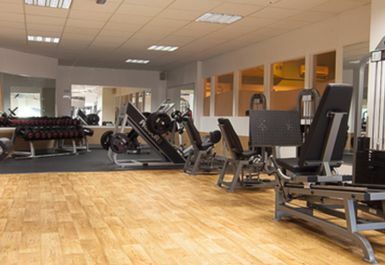 A massive gym with loads of equipment and facilities. Nice place bigger than it looks in the pics, free parking onsite also. Steam and sauna good. Helpful staff, easy to enter, equipment I needed was free. Lots of parking, easy to sign in, equipment I needed was free. Steam room was great. Visited at peak time, so was anticipating a wait to use some apparatus. Wasn't too bad. 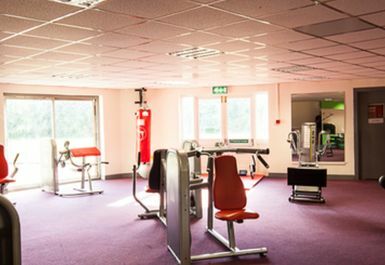 Decent variety of weights machines and plenty of cardio equipment. Some equipment was old, but worked perfectly fine and I enjoyed my workout. Good range of classes available, but I only used the gym.